Master maze maker, Joe Wos is available for maze mural residencies at schools, festivals, airports, museums, businesses, and more worldwide. Maze murals can be drawn directly on a wall space, or created on tyvek and then displayed on a wall space. Depending on your audience it recommended that the mural then be covered with plexi to protect it and allow guests to solve the maze. You can then use wipe off markers or simply trace through the path with their fingers. 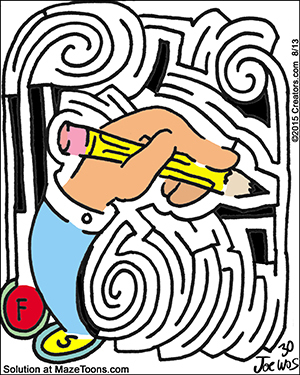 All mazes are fully cartoon illustrated. The cartoons are integrated as solvable portions of the maze and mazes can be created to any theme! Joe’s mazes appear in school hallways, corporate headquarters, and museums around the world. Maze mural pricing and length of residency depend upon the size of the maze. Mazes can be created at virtually any size. The average size maze is 4 feet by 6 feet but mazes up to 4 feet by 36 feet have been created by Joe! Maze mural residency includes: creation of the maze, an artist talk or assembly program, and book signing. 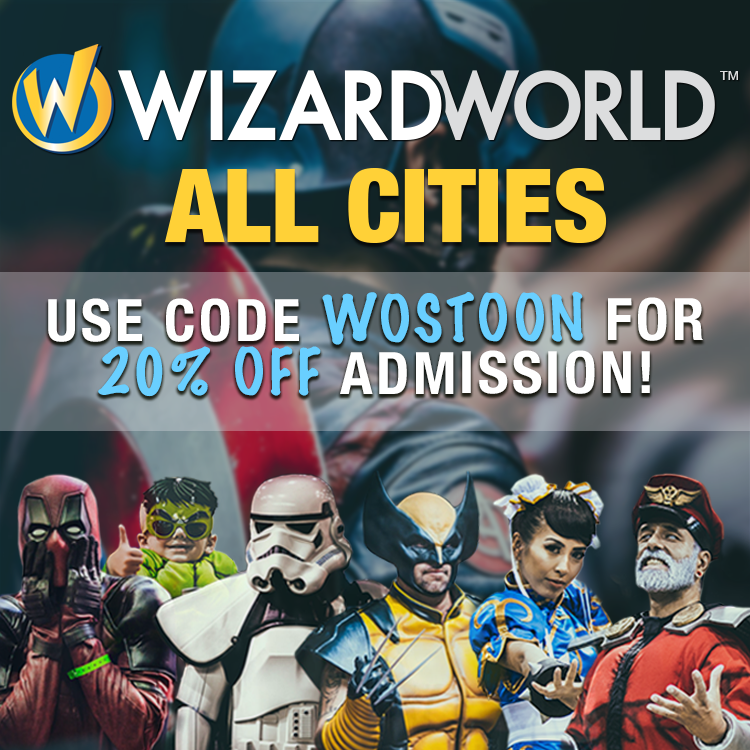 Contact wostoon@gmail.com for more information.